With all of the recent news surrounding Pebble and its future, it’s important to remember that some of us will continue to rock a Pebble every day. If you’ve just picked up a Pebble 2, we’re going to cover everything you need to make it feel uniquely yours. 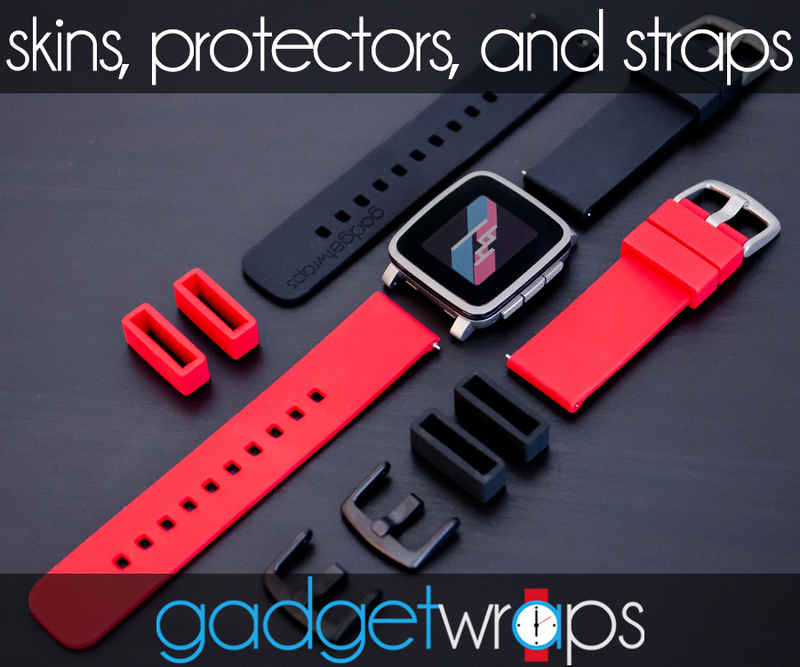 If you’ve checked out the site before, you’ll know that we’re big fans of the folks over at GadgetWraps. They sent us their lineup of skins, watchbands and screen protectors for the Pebble 2 so that we could check them out. 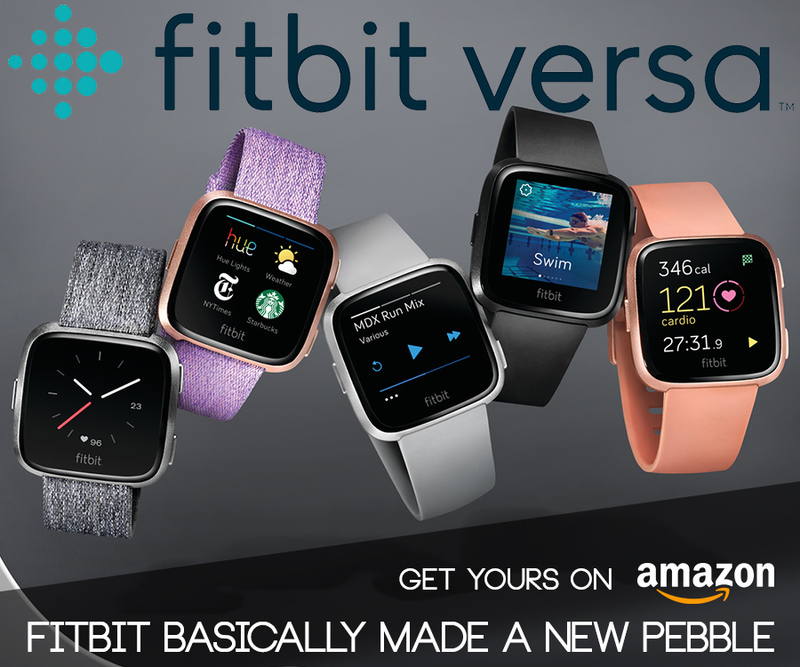 Since Pebble launched the Pebble 2 a few weeks back we have seen a lot of traffic from new Pebble owners. We’ve spent a lot of time on this site looking at the best of what’s out there for Pebble watches, so we thought we’d bring it all together with a list of all the must-have Pebble accessories. This list doesn’t feature every accessory out there, but it definitely covers most of the bases. Let’s go! It has been a little over a week since our first roundup of watchfaces for the Pebble 2, so it’s about time for an update. We have put together another great selection of some of the coolest faces available for the Pebble 2 – and we think you’ll love them! From fitness to fashion (and a little bit of old-school & nerdy) there’s a little bit of everything in this batch. Now that we’ve had some time to settle in with Pebble’s newest wearable, we thought we’d share some of our favorite watchfaces for the Pebble 2. With Pebble’s big focus on health and fitness tracking at the forefront, there has been a surge of great new watchfaces (and updates to some familiar faces as well) to take advantage. Most of the watchfaces featured will display your health info at a glance, including your heart rate, so you can bypass pressing the up button to access Pebble Health.